These cases are with regard to Raghuram Cements mining lease and the mining lease pertaining to (OMCPL), and Bellary (BIOPL). Hyderabad: The Hyderabad High Court has rejected the pleas of Mr V.D. Rajagopal, former director of mines and geology of erstwhile AP, to quash criminal proceedings against him pending before the Special CBI court in the illegal investments case of YSRC leader Y.S. Jagan Mohan Reddy. These cases are with regard to Raghuram Cements mining lease and the mining lease pertaining to Obulapuram Mining Company Private Limited (OMCPL), and Bellary Iron Ore Private Limited (BIOPL). 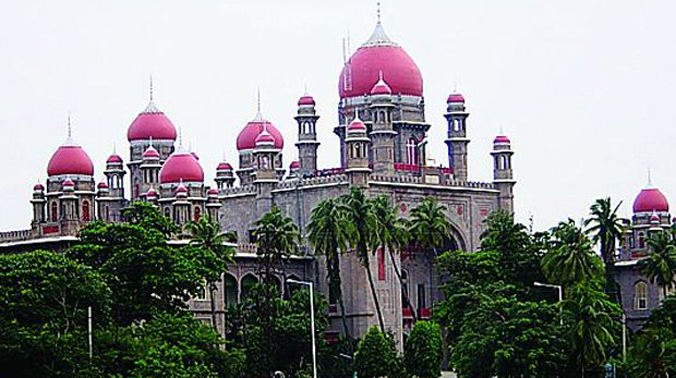 Tags: hyderabad hc, vd rajagopal, y.s. jagan mohan reddy.